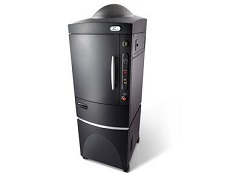 The IVIS® SpectrumCT expands upon the versatility and advanced 3D optical feature sets of the IVIS® spectrum by integrating low dose microCT to support longitudinal imaging. 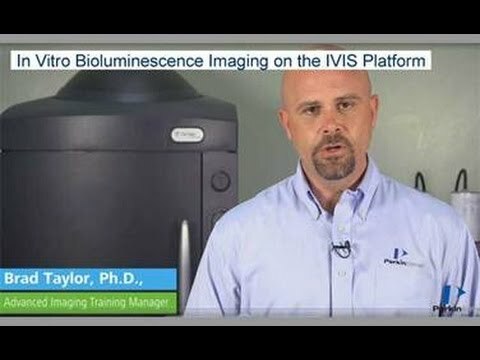 The IVIS® SpectrumCT enables simultaneous molecular and anatomical longitudinal studies, providing researchers with essential insights into complex biological systems in small animal models. The constant horizontal gantry motion and the flat panel detector provide unparalleled performance for low-dose imaging and automated optical and microCT integration. 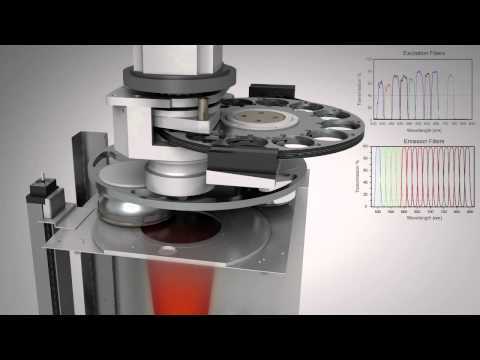 The stable revolving animal platform table rotates 360° to acquire full 3D data. Multiple animals can bescanned simultaneously while maintaining an average dose per scan at about 13mGy, with a scanning and reconstruction time of less than a minute. Optical and microCT modalities can also operate independently. Advanced spectral-unmixing algorithms and a broad range of high spectral resolution filter sets minimize autofluorescence and provide the opportunity to image a wide variety of targeted and activatable fluorescent probes and reporters. Fluorescence imaging can be performed in high-throughput epi-illumination mode or trans-illumination mode to enable deep tissue sourcedetection and quantitation. IVIS® SpectrumCT offers bioluminescent, Cerenkov and fluorescent imaging for true quantitative and calibrated analysis of optical data. 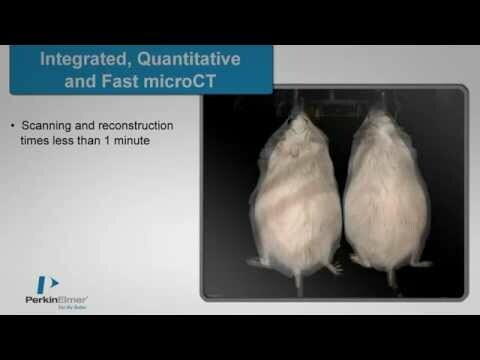 From high-throughput optical screening of 5 mice simultaneously to intricate complex animal modelling, the SpectrumCT offers imaging solutions for a comprehensive array of applications within biomedical areas including oncology, infectious diseases, musculo-skeletal, cardiovascular, neurology and respiratory research.